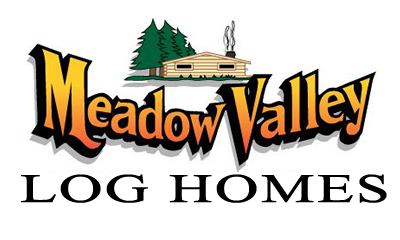 Outstanding craftsmanship goes into every Meadow Valley log. 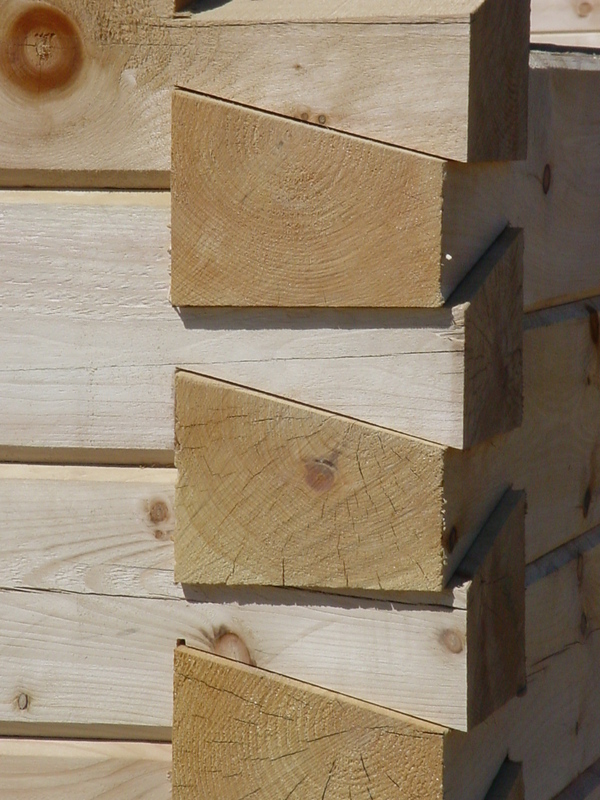 Native Wisconsin logs are milled, notched, and treated in our plant. 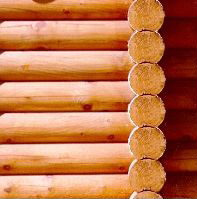 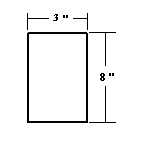 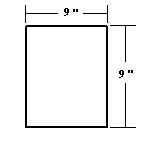 Logs may be saddle notched, coped, or full rounds. 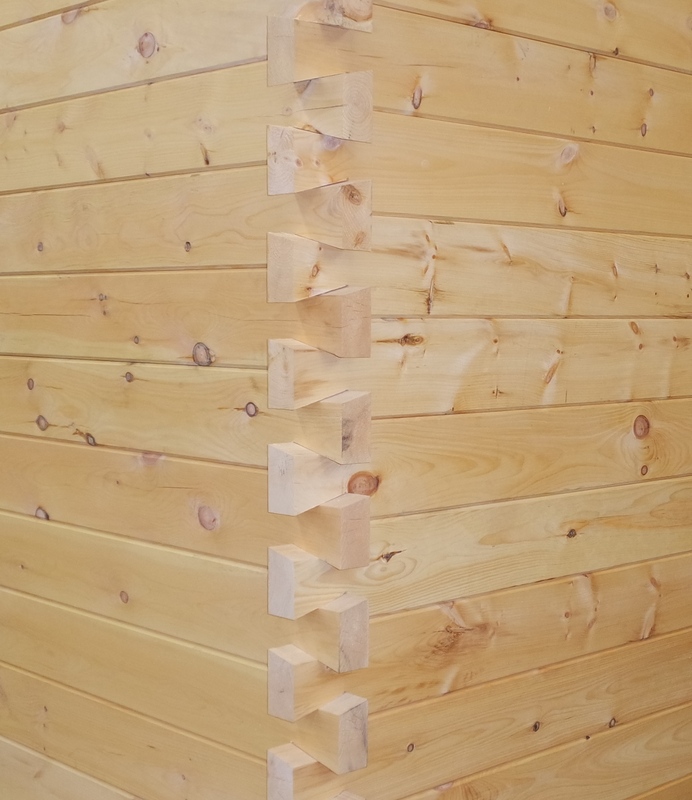 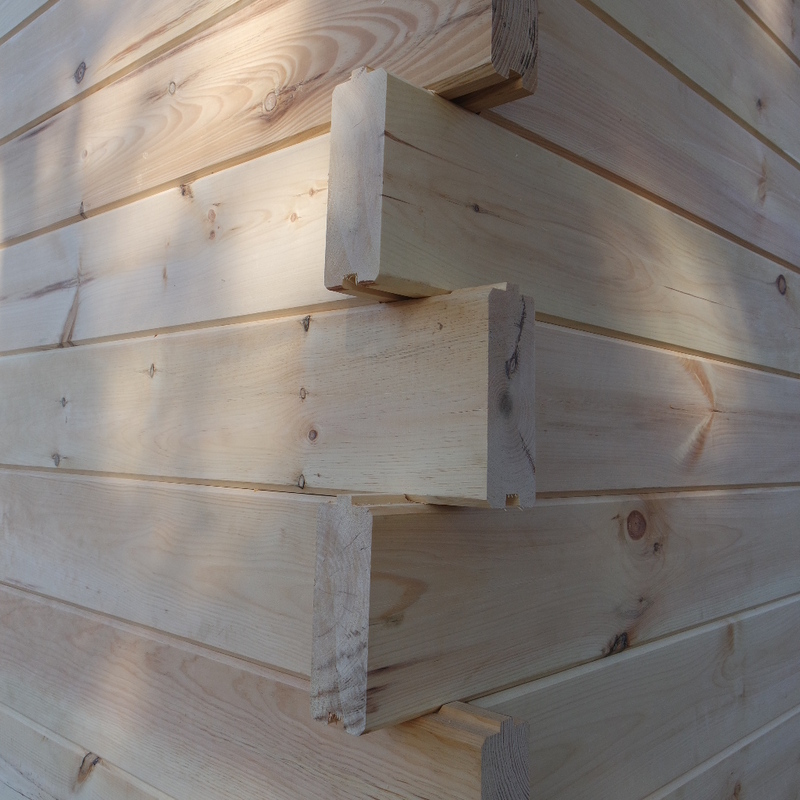 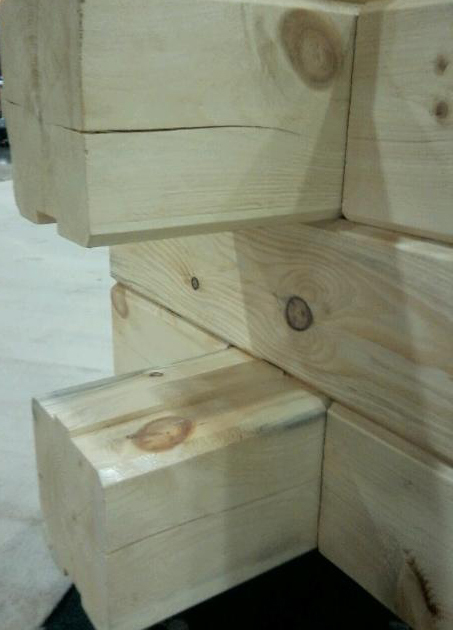 Square timbers are rough-sawn. 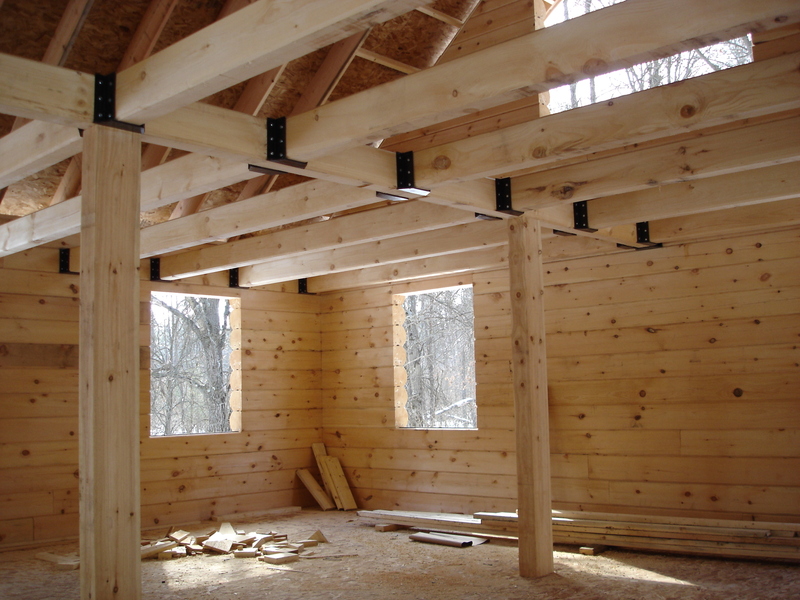 Each log and timber is milled leaving the center core or “heartwood” which provides the utmost in strength.